A portion of the proceeds from the sale of this product will be donated to Fisher House. 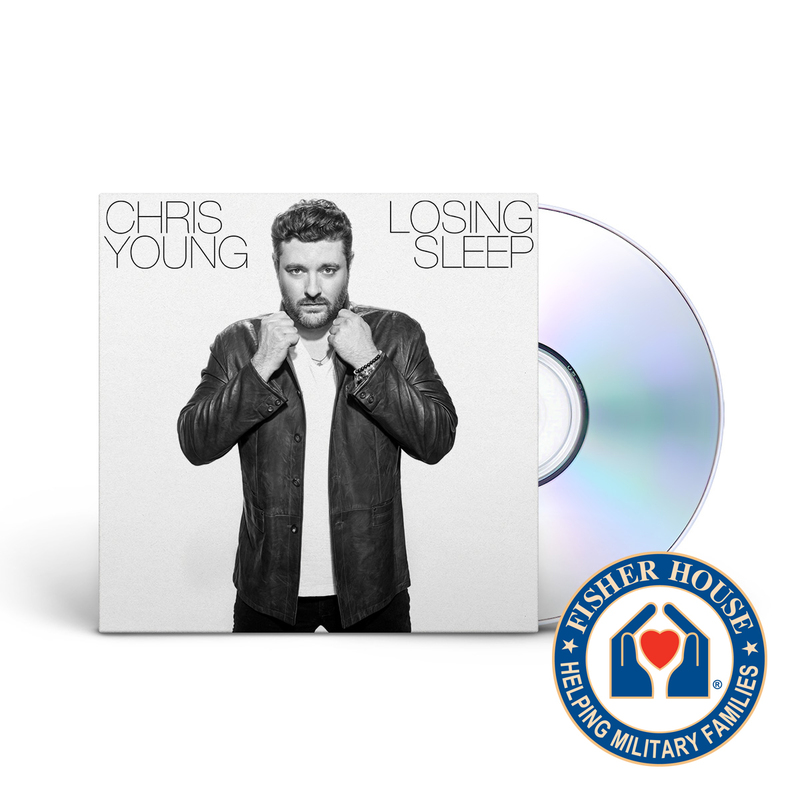 This season Chris Young is partnering with Fisher House to shine a light on the great work they do for our military, returning veterans and their families. For a limited time, when you grab a copy of his new album Losing Sleep you’ll also support Fisher House! Fisher House Foundation is best known for a network of comfort homes where military and veterans’ families can stay at no cost while a loved one is receiving treatment.